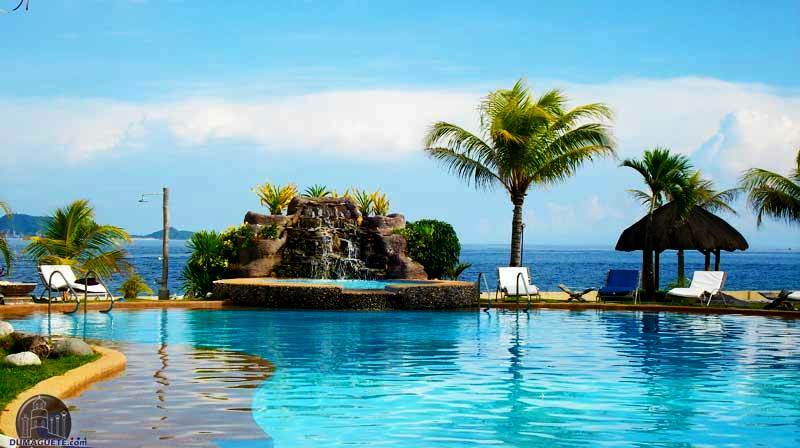 Travel savvy guests who are looking for affordable, yet comfortable and top-quality accommodations while on vacation in Dumaguete need to look no further than Thalatta Resort. 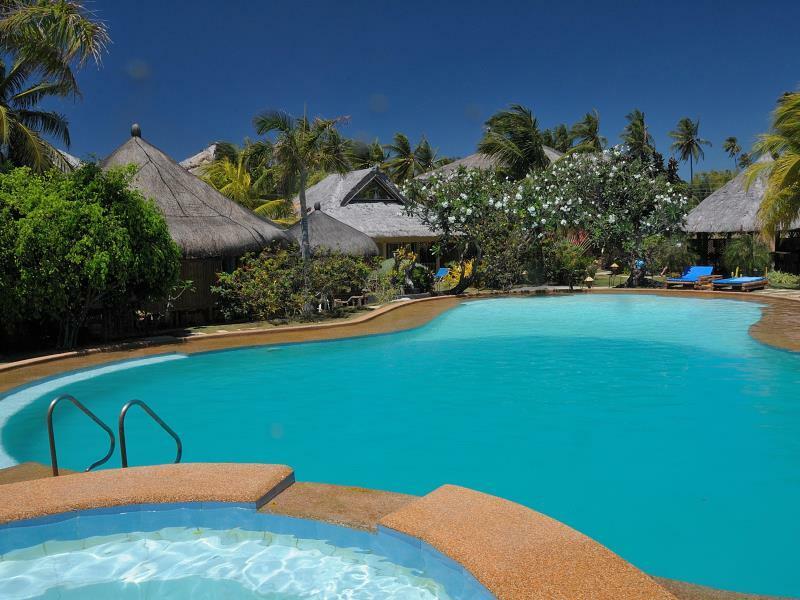 Located in Maluay – Zamboanguita, this beautiful resort has the advantage of being quiet, lovely landscaped and close to local attractions like the Malatapay Market, while also being just a short boat ride away from top scuba diving destinations like Apo Island. This is definitely one resort that has the best of both worlds for all their guests, because everything you’ll need is right at your doorstep! 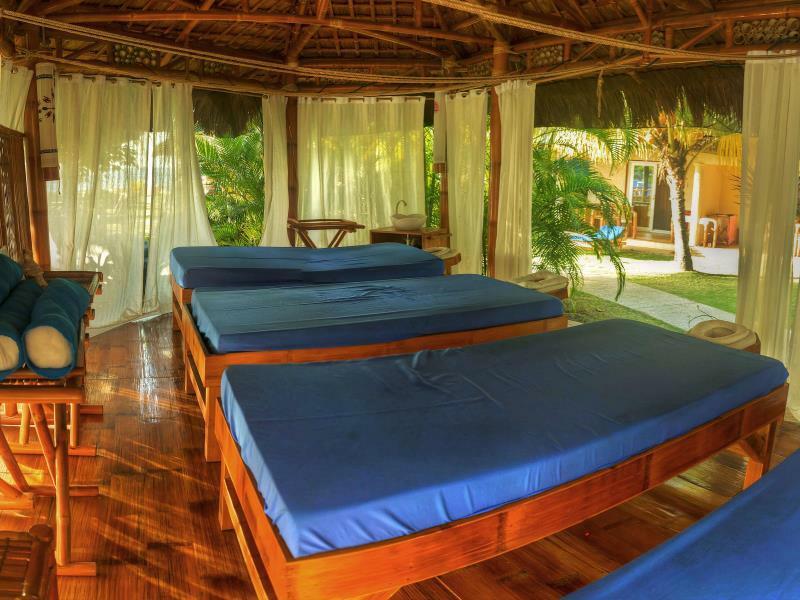 The resort offers only one type of room: their seaview deluxe. The rooms are spacious and clean, and come with a double bed. They are for two people. Each room comes with a private terrace, air-conditioning, ceiling fan, mini bar, refrigerator, color television with cable, and a personal safe. They also have a small garden in front. Room rates start at $69. 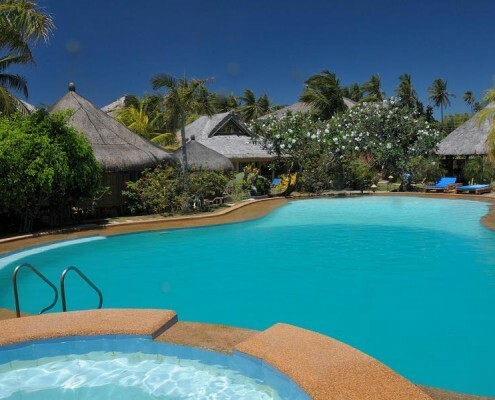 The resort offers a wide range of activities and luxuries for guests, such as a poolside bar, an on-site restaurant and bar, a smoking area for guests, 24-hour room service, and an outdoor pool. You can also experience a relaxing time in the hotel’s spa, where you can get a massage, or spend some time in the sauna. 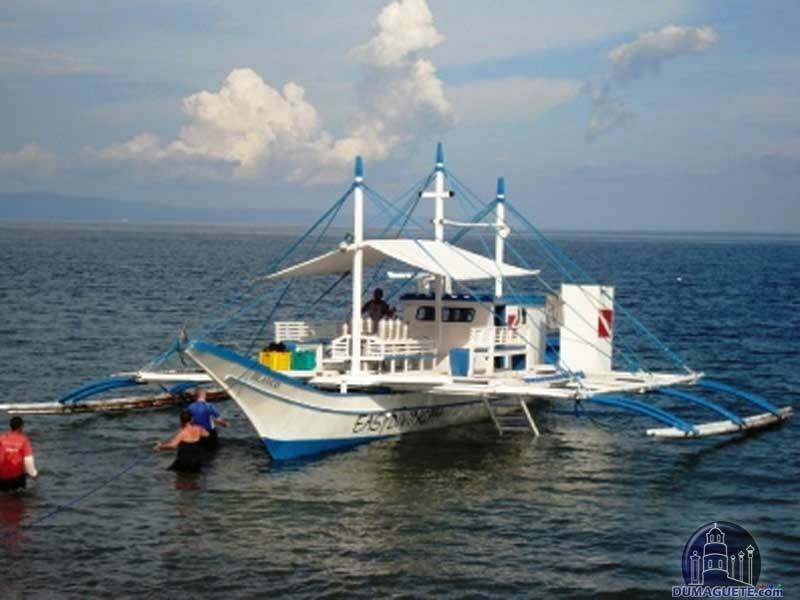 The hotel has a game room, offers non-motorized water sports, and fishing. There is also free WiFi in the whole resort. 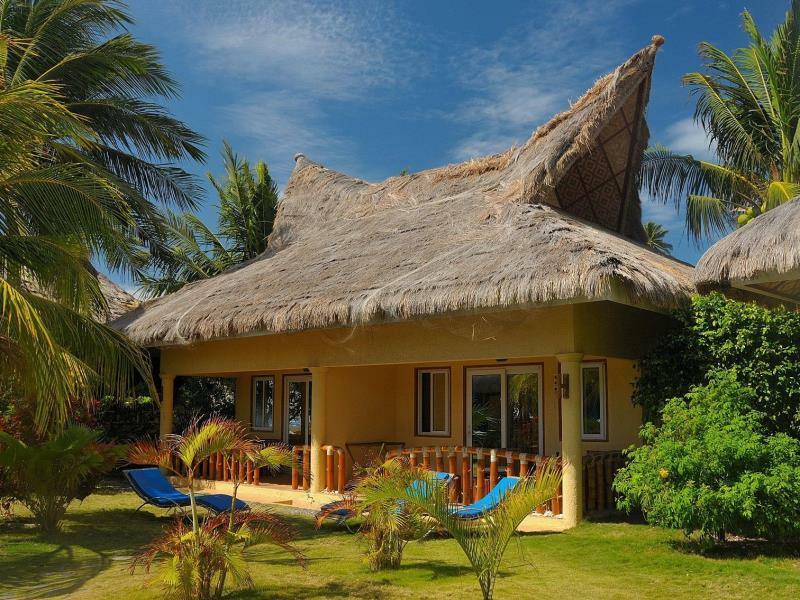 The comfort and convenience of the guests are the first priority of the Thalatta Beach Resort. There is an airport transfer service, as well as a car park for guests with their own car. There is a laundry service on-site. The concierge is available 24-hour a day. There is a babysitting service for parents who want a little time to themselves, as well as facilities for disabled guests. Book your room NOW and get big discounts! All in all, the Thalatta Beach Resort is one hotel that strives to bring the best service and facilities to their guests. 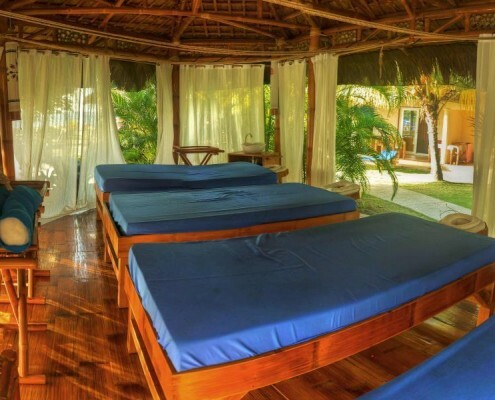 They have clean rooms, a wide range of leisure activities, and a courteous and highly-trained professional staff ready to help the guests at a moment’s notice. 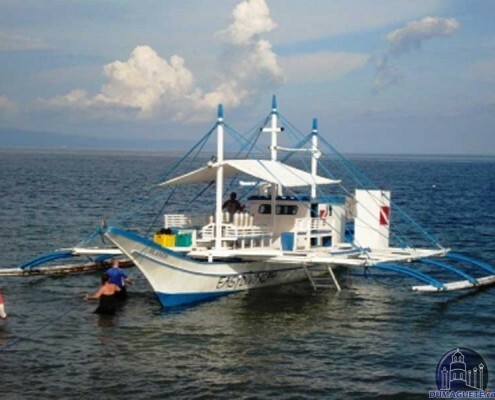 The rates are highly affordable, and the resort is also close to other tourist attractions Dumaguete and Negros has to offer.